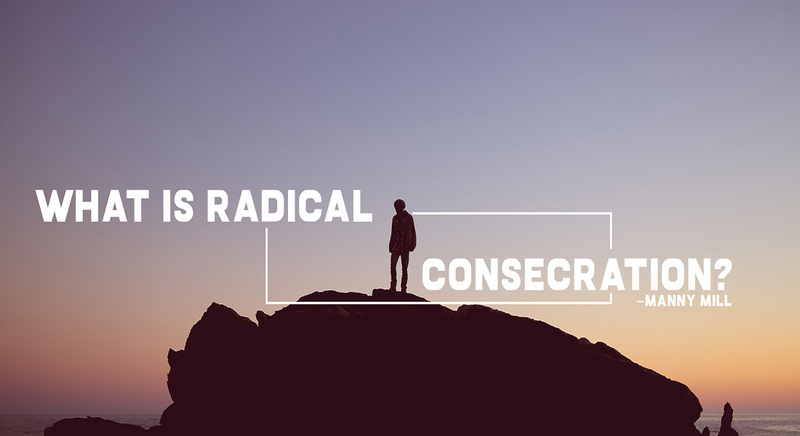 Calvary Chapel | What is Radical Consecration? Radical Consecration will produce radical and permanent deliverance with lasting transformation that will lead to personal revival. Consider this example from the Bible. 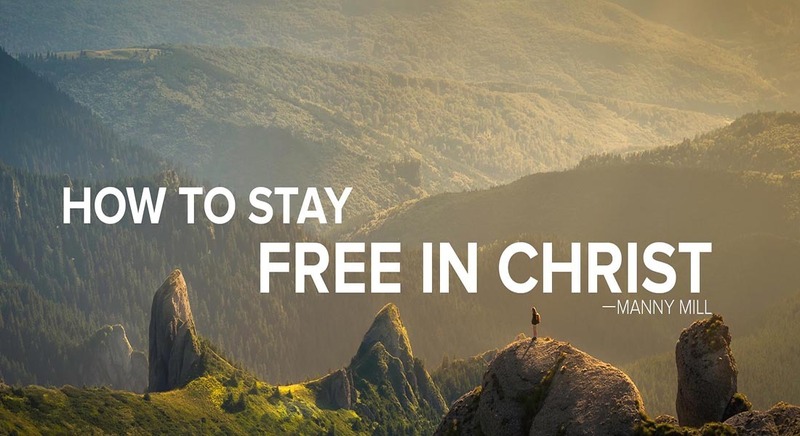 Paul, a former serial killer, was surprised, delivered, transformed and revived when confronted by Jesus Christ as he was on his way to kill more Christians. 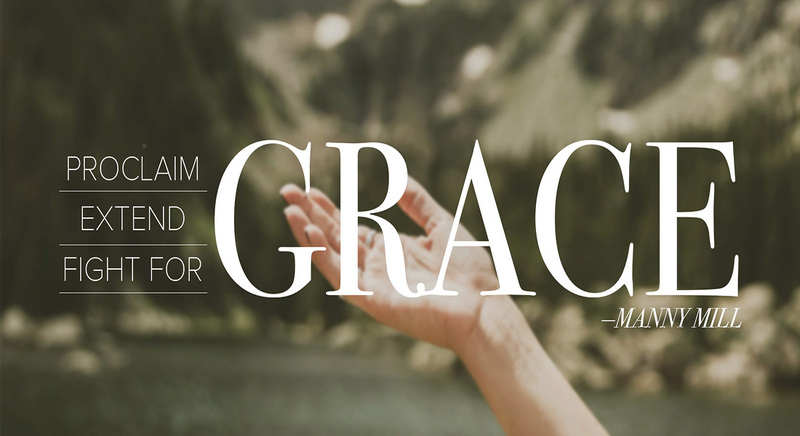 Through God’s grace, Paul became radically consecrated to the Father and His gospel. The body of believers today needs to experience this same revival and radical consecration! 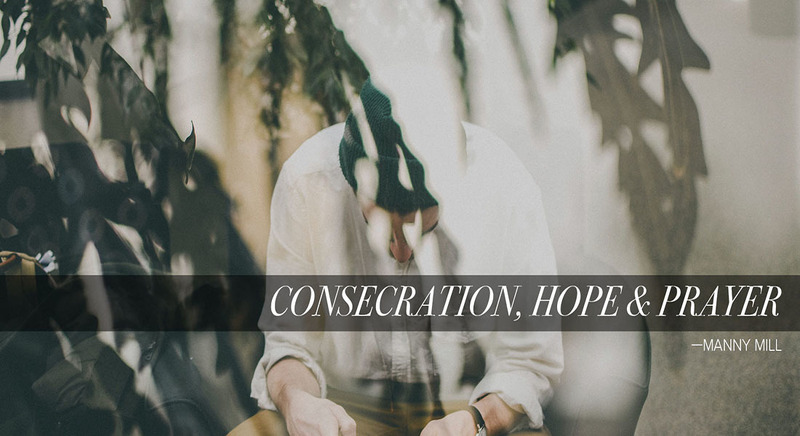 Radical consecration requires us to soak in the all-sufficient, all-reliable and yes, all-delicious, Living Word of God, our play book, so we are enabled to pray the Word of God with boldness. 2 Timothy 3:16 tells us that the entire Bible is inspired by God, and it prepares us in every way for every good thing God wants us to do. We must know the Word of God in order to live the Word of God. Jesus was radically consecrated when He came to earth. He came primarily to vindicate the holy name of His good and holy Father. He was crucified in order to save us from the guilt of our sin. Consequently, we are required to be 100% consecrated, vigilant and super radically aware that at any moment, Jesus may come back. We must make every effort to be pure, clean and spotless when He returns to take us to the home He has prepared for us (John 14). Please note two important practical applications and deep insights for us to immediately apply to our lives in Christ, as we compare Joshua with Isaiah in verse eight when Isaiah said, “Here am I! Send me.” 1. Isaiah, just like Joshua, responded with a radical consecrated response of immediate obedience, as he arose, fully prepared and ready to go when he said, “Here am I! Send me.” 2. Furthermore, in verse eight, we read that Isaiah responded with “Here am I.” He did not say, “Here I am.” “Here am I” is not only a geographical position like we saw in Joshua, but most importantly, it is also a personal consecrated position indicating that he is all in: 100% in! Isaiah and Joshua were both totally and radically consecrated and devoted to fulfill Yahweh’s mission, not their own, without ever giving up, regardless of how hard, difficult or discouraging the mission became. That is exactly the position we should be in. It is Jesus we utter out of our mouth and through our lips. Hence, like Isaiah, in order to cleanse our hearts, tongues, minds and lips, we need to experience the same radical, painful, yet glorious and marvelous consecrating ceremony. Psalm 96:9 announces that we are to worship the Lord in the beauty of His holiness and tremble before Him. That requires radical consecration in every area of our lives, including our marriage. We are told in Hebrews 13:4 that marriage is honorable among all and the bed undefiled. It goes on to say that God will judge fornicators and adulterers. We must be 100% radically consecrated to our Father. Doing so will cause us to believe and behave with meekness as chosen by the Father, purchased by the Son Jesus, sanctified and set apart radically by the Spirit, to become exactly like Christ. 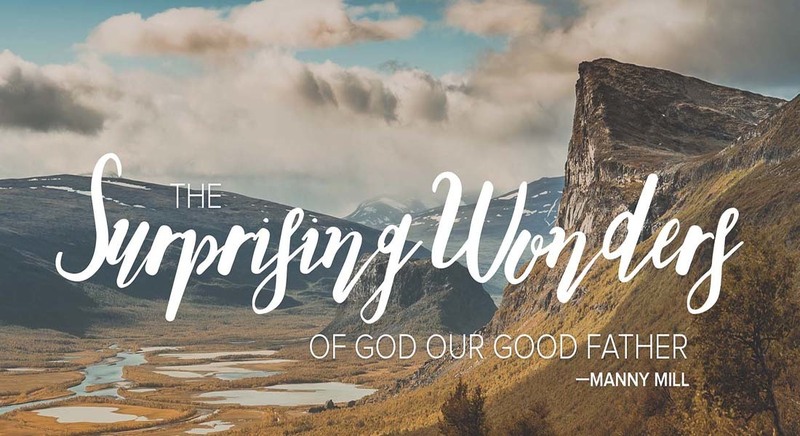 We must then value, cherish, adore, revere, esteem, exalt, worship, glorify, sanctify and lift up real high the majestic, holy name of our great and good Father. This is accomplished as we bow our knees to Him with deeper humility, meekness, a gracious attitude and a burning love for Him and for our neighbors. Then we are enabled to fulfill His great commission in the context of the first and second greatest commandments for the greater hallowing of His holy name. We read in Deuteronomy 32:44-47 that Moses spoke all of the words God gave him to the people of Israel and told them to make those words their life. He followed this up by telling them that God would bless them if they did so. 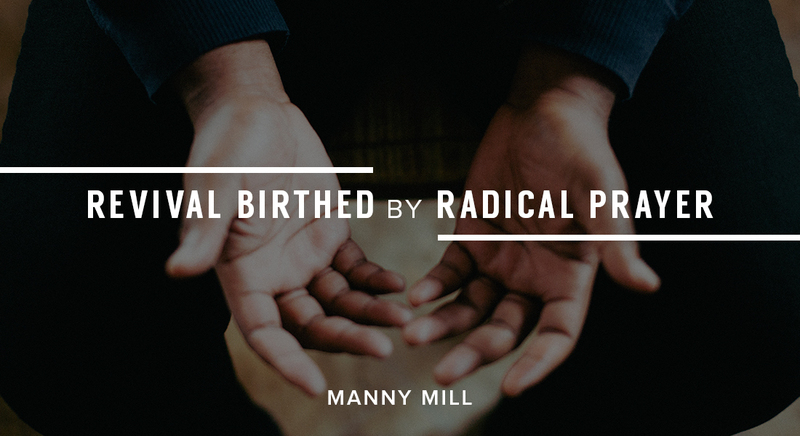 We need to follow Moses’ instructions and consecrate ourselves radically by making the Word of God our very life, so we can pray the Word radically to love radically.